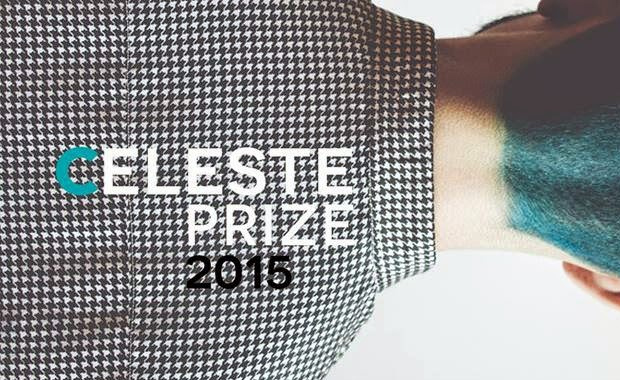 The Celeste Prize international contemporary art prize is now in its 7th year and open for entries in the 2015 competition. Submitted works should contain an exciting and profound mix of contemporary perspectives and a creative use of artistic languages. All artists, photographers and creatives, without limits of age or experience, are eligible to compete for a prize from the 20,000 Euro cash fund. 43 finalist works and projects will be selected. Works will be reviewed by top art curators and critics, and promoted around the world through exhibitions. The Celeste Prize has been established by the Celeste Network to promote international contemporary art in the widest possible sense. The entry fee is 50 Euro per work for all competition categories except Project. Project submissions cost 90 Euro per entry for up to 10 works.